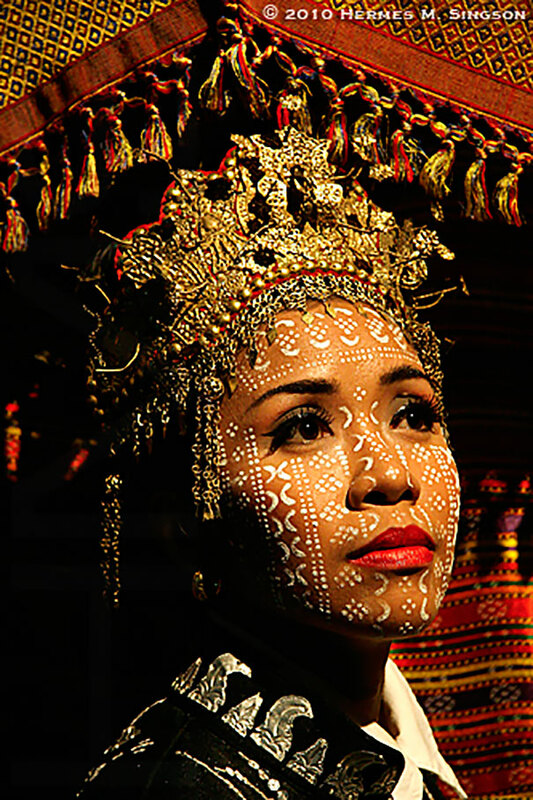 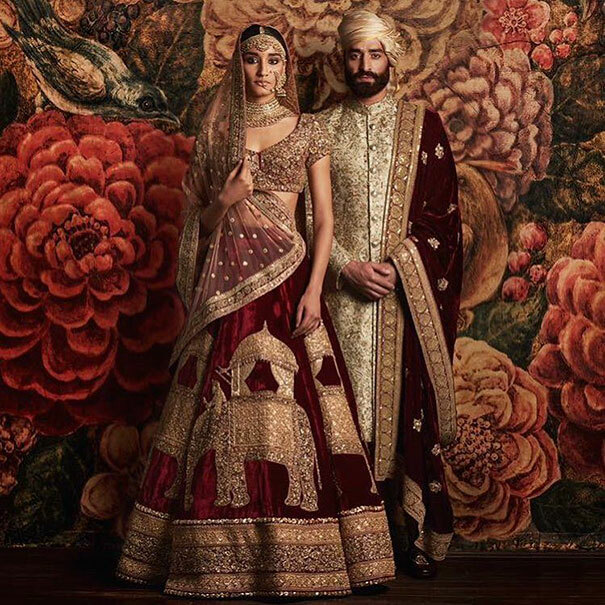 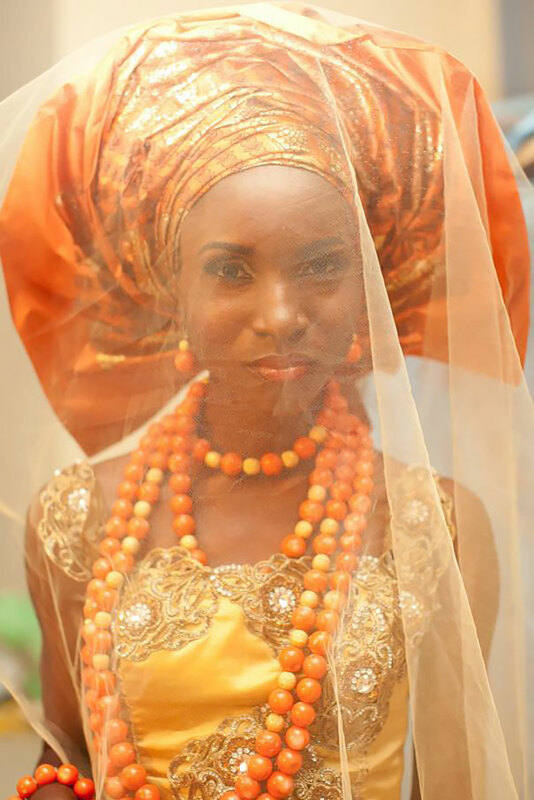 Some of the practices involved in traditional wedding ceremonies in many countries have changed to reflect changes in society, but the traditional wedding attire has not lost all its glamour and irradiates characteristic fascination. 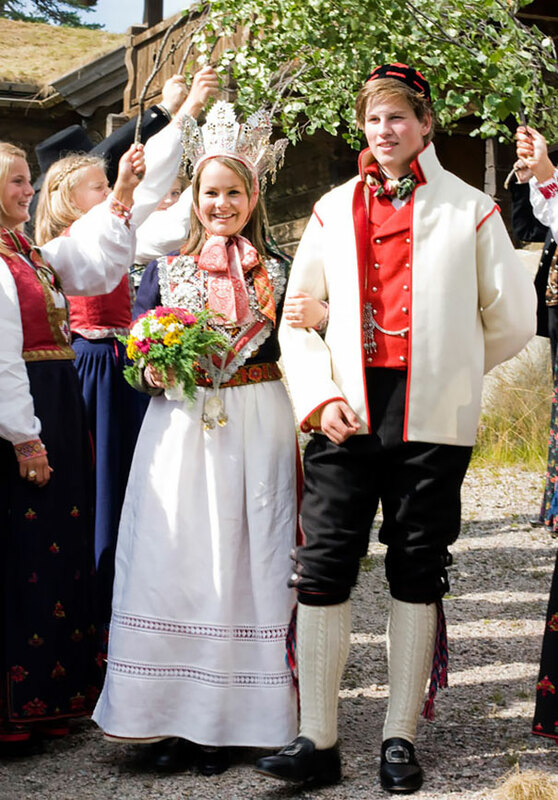 Bored Panda has compiled a list of 15 traditional wedding outfits of various countries across every continent. 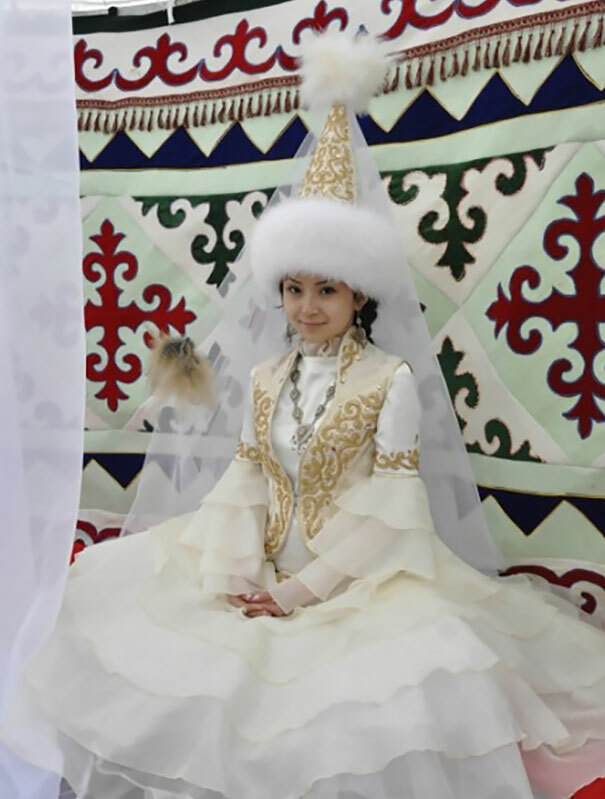 In a traditional Mongolian wedding ceremony, the bride and the groom each wear what’s known as a Deel. 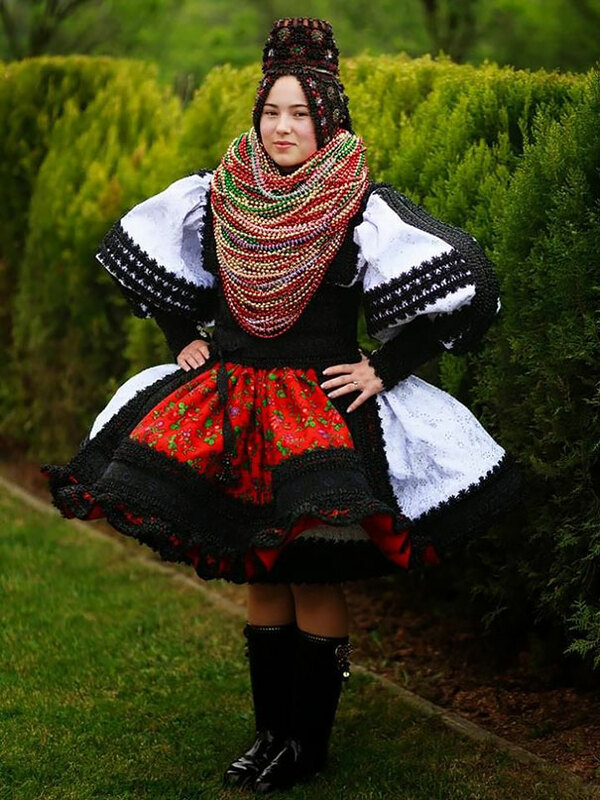 A Deel is a form of patterned clothing that’s been worn for centuries by Mongols and other nomadic tribes in Central Asia. 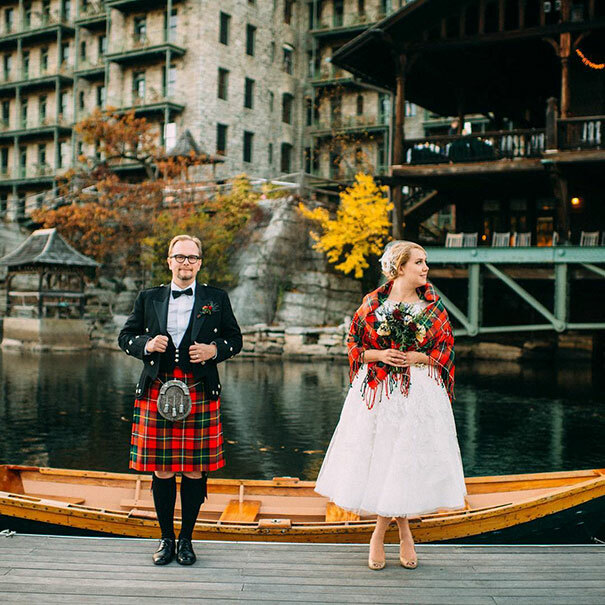 Men in Scotland traditionally wear the kilt of his clan for his wedding. 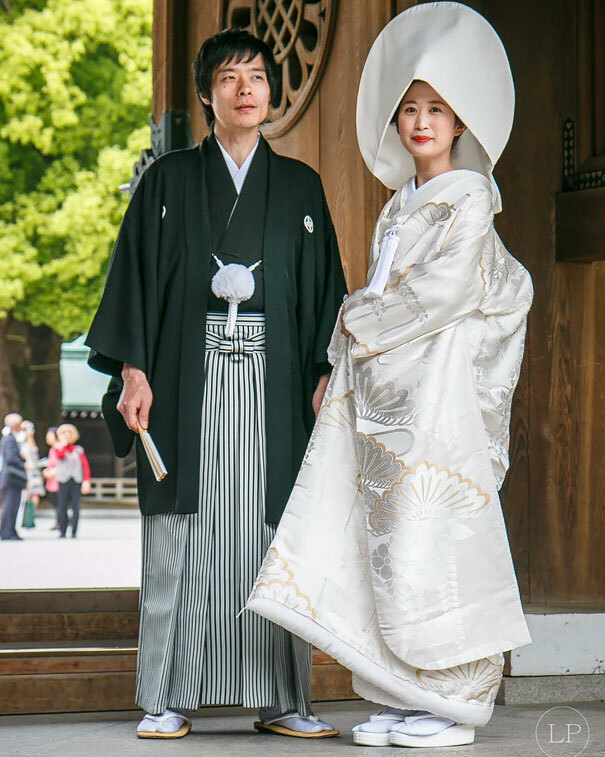 After the ceremony, the bride wears a shawl emblazoned with her new husband’s clan colors to signify her transition into his family. 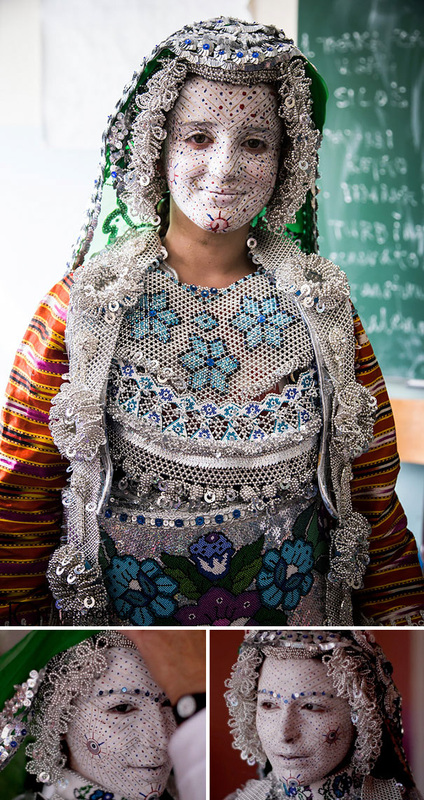 The Gorani people are Muslims by faith, but their traditions and customs contain various pagan elements. 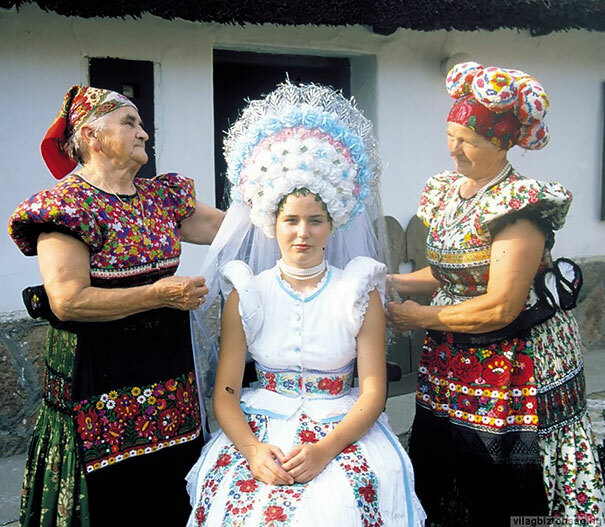 The bride is carried on a white horse covered with a scarf and a specially decorated umbrella during wedding festivities, and she accompanies her family to the neighbour’s house of her husband-to-be. 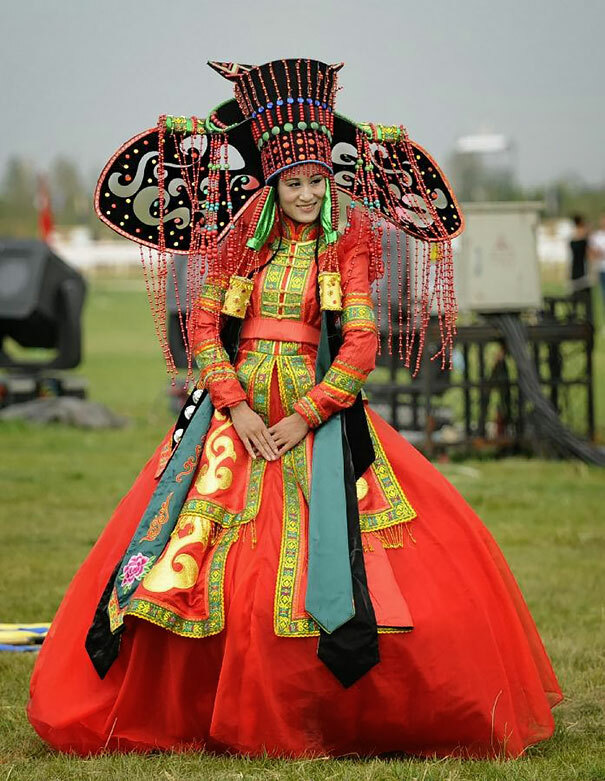 Red is the traditional color of Chinese wedding celebrations, there are always filled with red things that indicate auspicious blessings and respects, of course, the bride and groom are all in red. 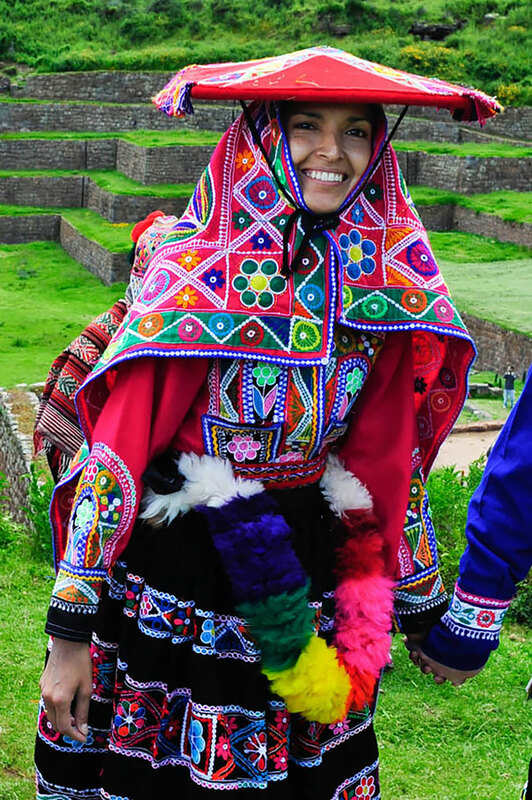 Traditional Andean wedding outfits are often bright and include woven cloaks and hats adorned with tassels and reflective material. 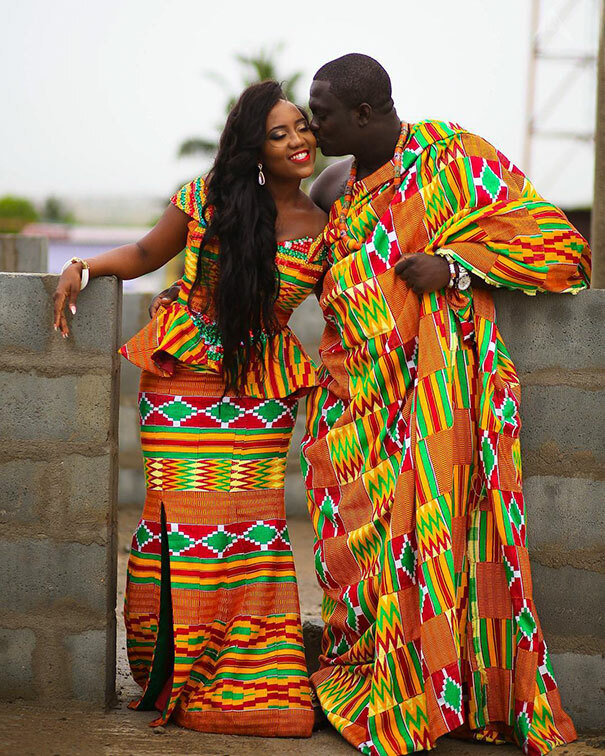 A special skirt and poncho is made for the bride and groom’s wedding day.